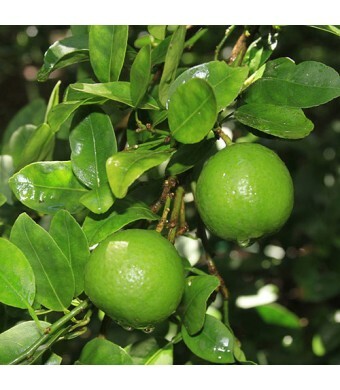 Our Citrus & Fruit Trees are nurtured by extremely experienced growers at our sixth-generation family farm. Each plant or tree that leaves our farm is approved by the USDA and ships directly from our farm to your door. We started our first online store back in 2004. 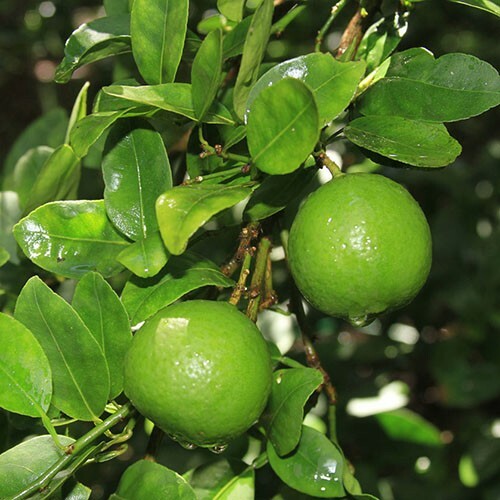 Back then, we were the only farm selling citrus trees online. We have seen many mail order companies come and go in our time but we are still here! It is our mission to provide the best producing and healthiest trees in the country. This is why all of our trees and plants come with a free warranty. This warranty guarantees a free replacement if your tree dies under normal circumstances - you just cover the shipping costs. We genuinely care about our customers and want them to enjoy growing their own tropical plants and trees.Please contact us at 866-216-TREE (8733) if you have any questions, concerns or prefer to order over the phone. Email us anytime at support@lemoncitrustree.com.